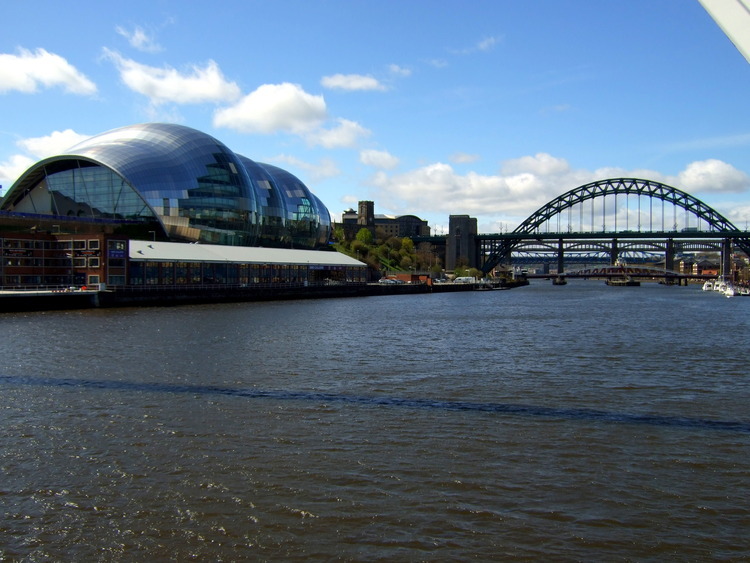 Let us visit the city of Newcastle, a city which dates back to Medieval times, with a comfortable coach tour: we admire all its main sights and visit the contemporary art gallery moving as far as its suburbs to take in views of its fertile countryside. We get on our coach to start our sightseeing tour of Newcastle, a surprising combination of history and modern elements. The Tyne divides the city into two parts, connected by various bridges. We cross the city centre admiring some elegant Victorian buildings and pass in front of Grey’s Monument, erected in honour of the famous Liberal PM who modernised the British election system is now nowadays probably better known for the tea named after him. We then see the majestic Theatre Royal, a monumental building with a Neoclassical pronaos with six Corinthian columns surmounted by a large gable. We admire the remains of the imposing Medieval walls as well as those of an enchanting Norman castle that gave the city its name. Driving along the river, we take in the succession of historic bridges such as the magnificent Tyne Bridge inaugurated by King George V in 1928 and a prototype for the more famous Harbour Bridge in Sidney. We cross the bridge to reach the Baltic Centre for Contemporary Art, one of the main art galleries in the UK open in 2002 in a former mill skilfully converted into a museum. We have free time available to visit the gallery as we please or go for a walk along the river to reach the futuristic Millennium Bridge, the only tilting bridge in the world. We get back on our coach headed out of the city , where we stop to take a few pictures of the extraordinary Angel of the North, a modern sculpture towering over the surrounding scenery at 20 metres tall. The time has come to go back to our ship, and we do it driving through the charming countryside surrounding Newcastle and once brimming with coal mines, to which the city owed large part of its development in Modern times.